This competition takes place yearly between French schools. Depending on the host country, the designated school is opened to all participants for a week. In 2013, the tournament “Springbot” took place in Johannesburg, on the Lycée Jules Verne campus. In 2014 “Mozbot” was held in Maputo. 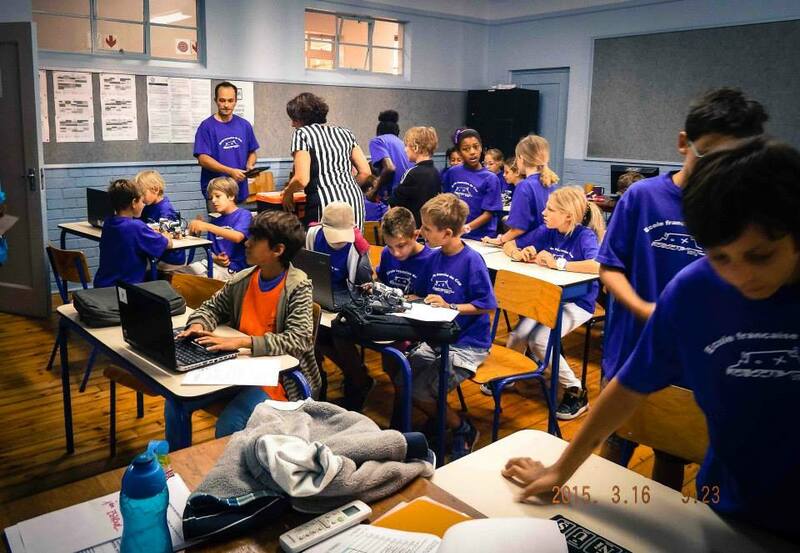 Our school organised and hosted the edition “Robocap” in 2015! The concept is simple: to give students the opportunity to sharpen their skills in mathematics, programming and technology while developing their team spirit and their ability to cooperate. During a whole week, teams from different schools try to meet the challenges given on robotics and machinery. To sharpen their minds and enhance competitiveness, the winners are awarded a prize. Look at the photo album. 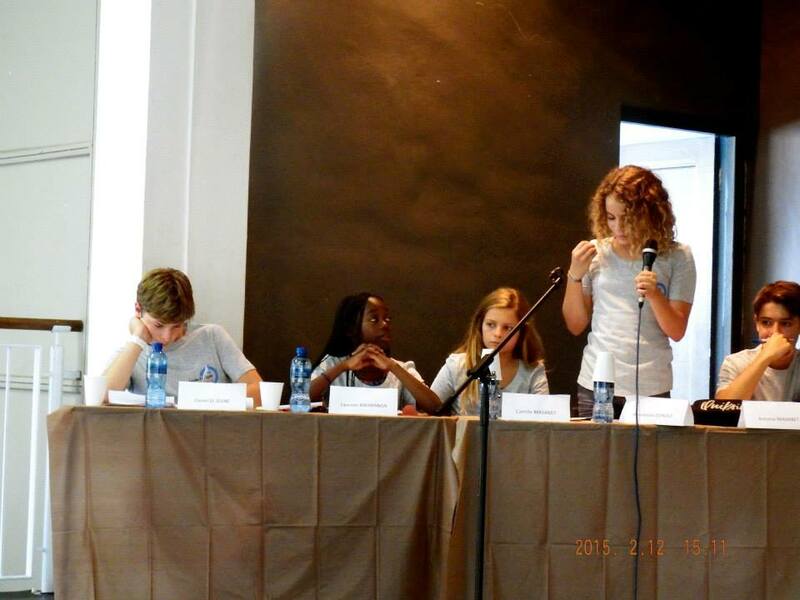 From Grade 5 to high school, this debating competition encourages multilingual skills through linguistic and cultural mediation around international news issues. This project is focused on putting public speaking into practice. The students are the “ambassadors” of their host country: they must defend their position and justify it by referring to current affairs, which they have therefore researched and reflected on. The finals are held at UNESCO headquarters in Paris (in May 2015). 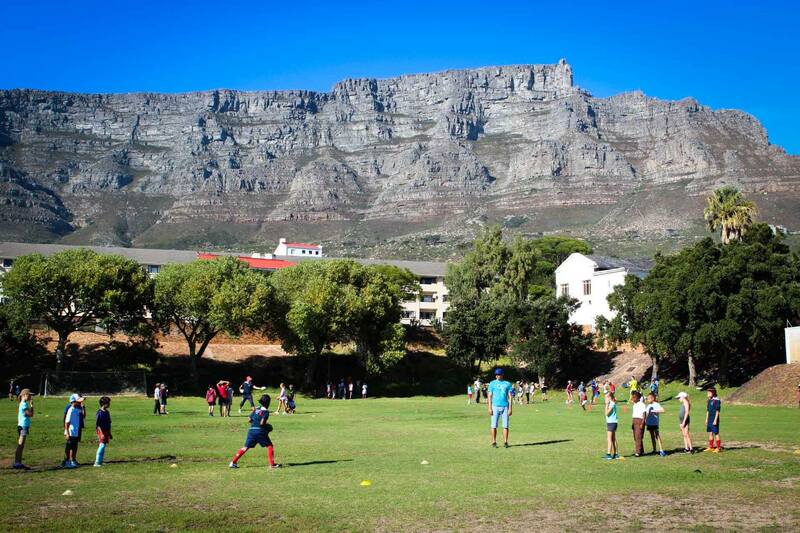 The rugby tournament is an educational event, in its fourth year. The first was held in Johannesburg in 2013, the second in Maputo in 2014 and the third and fourth in Cape Town. This activity is for students in Grades 4 and 5. Beyond the sport, it offers a significant cultural experience, specific to the host country. Teams must be composed of girls and boys. It usually brings together the schools of Johannesburg and Pretoria, Nairobi, Maputo and Cape Town.